Hippodrome online casino draws its inspiration from the famous casino with the same name in London. The interface and design is dark yet sleek and elegant. The casino is licensed in Malta and thus is restricted in terms of who can play or register for their services. 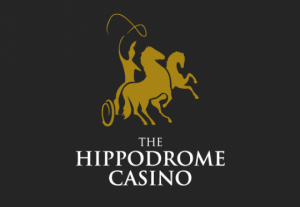 Hippodrome is relatively new in the world of online casinos, having been around only since 2013, but quickly made a name for itself by offering over 400 high quality games in a safe online environment to its players. These games include everything from slots to poker to live action games. Hippodr ome’s games and features are the most advanced and cutting edge among online casinos and provide an extremely user friendly and user pleasing experience. They were designed by Microgaming Software, coming through again and defending their industry leading title. Hippodrome offers popular names in slots but also new and exciting slots games as well. There is no shortage of table games including, but not limited to, roulette and baccarat. Hippodrome’s users will love the keno and bingo options as well as live games to keep their online gambling experience exciting and unpredictable. ers is another way that Hippodrome enhances the overall user experience. The leader in the industry since 1994, Microgaming delivers the best games, software and technology to make Hippodrome one of the leading online Casinos. The signup bonus is as follows: Your first deposit earns you 100% up to £250, your second deposit earns you a 25 % match bonus up to £250 and your third deposit earns you a 50% match bonus up to £500. Talking about freespins, new players are eligible to receive a “no deposit required bonus” during their first 7 days of play. 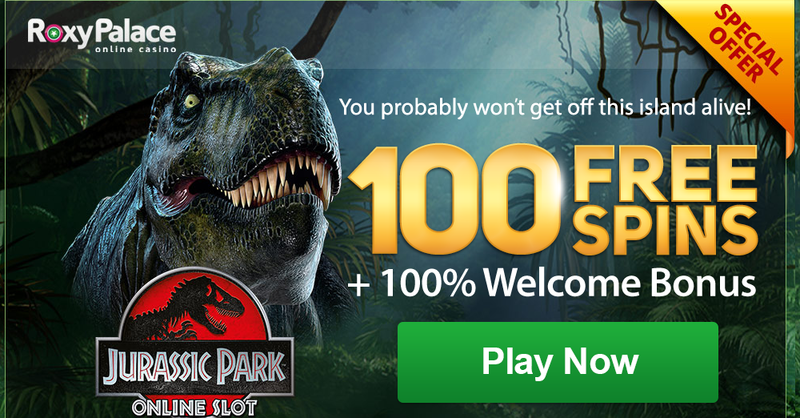 These freespins are only applicable to certain slot games. These games are free to try with no obligation until you wish to withdraw winnings, at which point a deposit (30x playthrough) is required. For returning and regular users, Hippodrome does have a loyalty program. Every time a user comes back and plays, they will receive a select amount of loyalty points to be redeemed for cash credits in the future. Users receive 5 loyalty points for every £10 wagered on slots, roulette and certain table games. Other games are included in the offer but at a lesser rate. 5000 loyalty points get you £10. There is a six tier loyalty system with increasingly impressive rewards as users climb higher in the pyramid. Hippodrome initially released an iOS app that was only available on iTunes, and has since been developed to include all mobile users including Android and Blackberry. It currently features over 60 of best of Hippodrome’s games and offers both real and fake money wagers. The app and the mobile casino allow users to take Hippodrome with them and to access the site from wherever they choose: all they have to do is sign up and wait for a text message confirming the details of their account. Upon confirmation, users will have access to both the mobile and the online casino. The welcome bonus is also applicable on the app. The following are accepted withdrawal methods: Bank Wire Transfer, Cheque, ClickandBuy, ECO Card, Neteller, Paysafe Card, Visa Debit, Visa Electron, Visa. ClickandBuy, MasterCard, Paysafe Card, Ukash, Visa Debit, Visa Electron, ewire, Visa, Entropay, Sofortuberwaisung, POLi, EPS, Moneta, EZIPay, Euteller, Multibanco, eChecks, Trustly. 24/7 customer service is available to users both mobile and online. Players can reach Hippodrome’s friendly customer service representatives via phone, email or live chat.